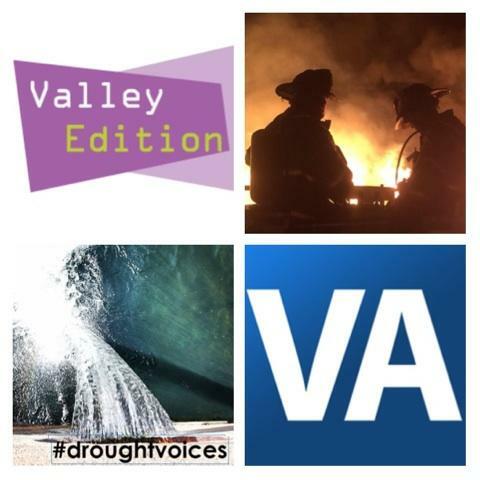 This week on Valley Edition we talk about mental health in Central California, one groups desire to end homelessness among veterans in Fresno, fires with Fresno Fire Chief Kerri Donis and a Bakersfield Instagram photo exhibit featuring FM89's Ezra David Romero's #droughtvoices photos. Guests in interview above: Don Martin of Metro Galleries and KVPR Reporter and Producer Ezra David Romero. 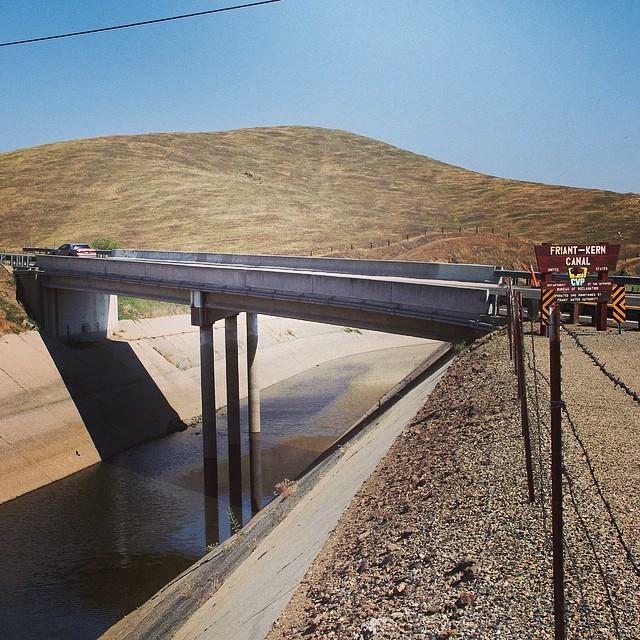 Over the past few months Valley Public Radio Reporter Ezra David Romero has covered California's historic drought. 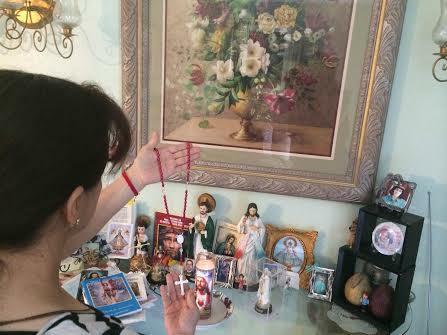 He's written stories, snapped photos and launched an Instagram reporting collaborative with youth reporters, farmers and other social media users called "Voices of the Drought" using the hashtag #droughtvoices. With two major fires - one at a local recycling facility and another at a downtown jewelry store - the Fresno Fire Department found its resources stretched thin in the early hours of Tuesday morning. 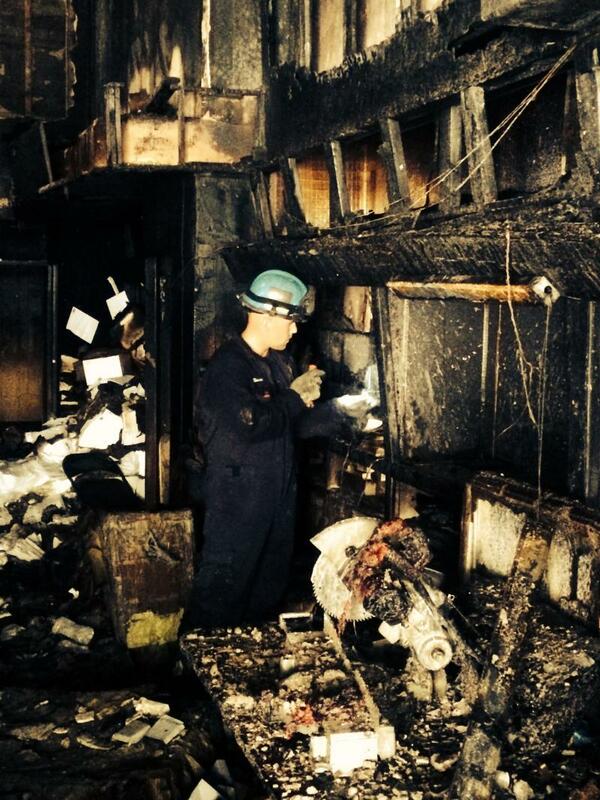 While crews were battling what became a five alarm blaze at the Barrios Recycling on Orange Avenue, another fire caused severe damage at Protcer's Jewelers on the Fulton Mall at Fresno Street.